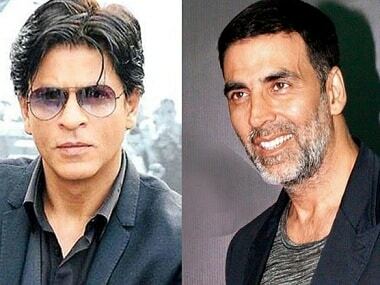 Will Shah Rukh Khan, Akshay Kumar come together for Hindi remake of Dileep's Kodathi Samaksham Balan Vakeel? 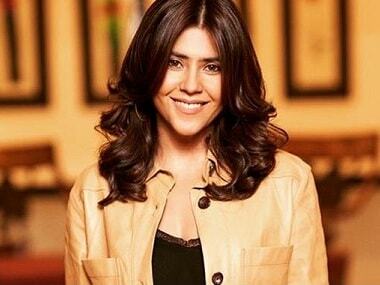 The world was a much different place two decades ago when Akshay Kumar and Shah Rukh Khan featured together in Yash Chopra’s Dil To Pagal Hai (1997). 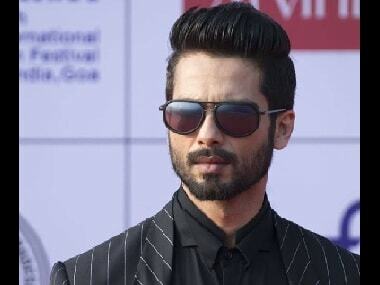 Kabir Singh, which is a T-Series and Cine1 Studios production, stars Shahid Kapoor in the title role, along with Kiara Advani as the female lead. Sushant Singh Rajput shared the first look of the Hindi remake of Fault in Our Stars in which he will be seen sharing screen space with Sanjana Sanghi.